Discussion in 'Music, TV, Movies & other Media' started by Supreme Allied Condista, Oct 21, 2018. For those who have not watched any of the new series of Doctor Who, the time-travelling Time Lord is now a Time Lady! Totally awesome episode, just aired tonight. Will there ever be a black woman Doctor Who, I wonder? Maybe there already has been? Spoiler: A reference you won't get until you have watched "Rosa"
They ruined this series just like they ruined the Indiana Jones franchise. I hope they have a parallel universe ploy someday where the entire timeline after 2005 never happened. Personally I want someone like Ernie Dingo to be the next doctor! Why does the new Doctor travel forward in time? 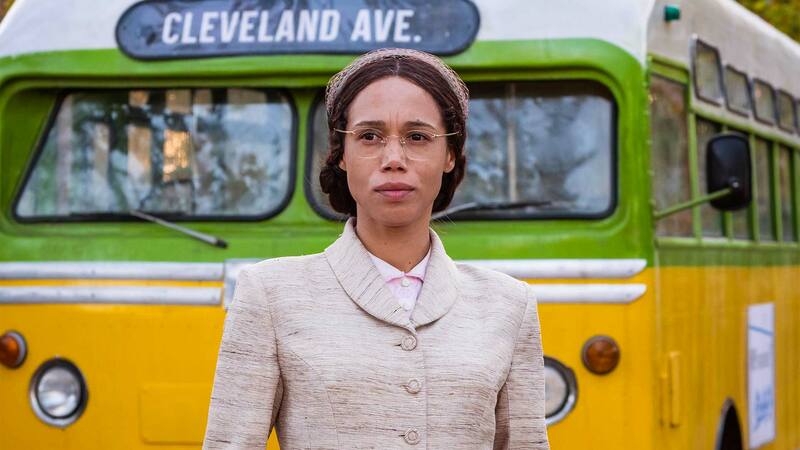 The actress playing Rosa Parks did a terrible southern accent. Frankly I expect better from Brits. "Rosa Parks ain't do nothing but sit her lazy black a(*)(*) down"
I didn't think it was going to get any worse than Capaldi.......and then it did. The thing is that its not the Doctor who I actually like better than Capaldi but the writing on this season has become absolutely atrocious. Its like the PC police have completely taken over their studio. The had an episode where a alien bounty hunter was trying to kidnap a human target and the guy pushes the alien off of a crane and the Doctor yells at him that he had no right to do that. WTF! A guy thinks and alien is going to kill or harm him has no right to protect himself? ****ing A. Then there is an "anti-Trump" episode where the only one making good decisions is the Trump guy. The Doctor was literally upset that he shot a giant spider who was slowly suffocating to death because it had grown to large. According to the writers it was more humane to let the animal slowly and painfully suffocate to death than give it a quick death. They also thought it was humane to simply trap the baby spiders in a safe room and just let them starve to death I guess because it was "nonviolent". I skipped the Rosa Parks one because I knew that was going to be a completely disaster.